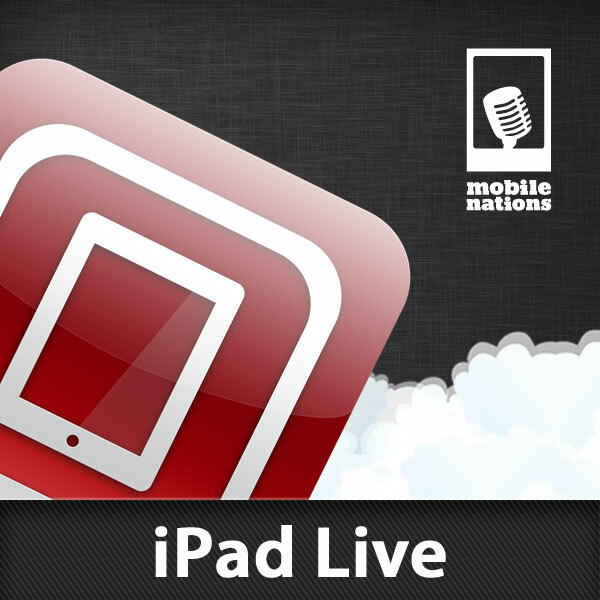 iPad Live, tonight at 9pm EDT. Be there! iPad Live, the best goram iPad podcast in the 'verse, is coming your way tonight, so clear your schedule and get your snacks ready, because we want to chat with you! Time: 9pm ET, 6pm PT, 2am BST. If you have any questions or topics you'd like us to discuss, just leave them in the comments then come be part of the show!